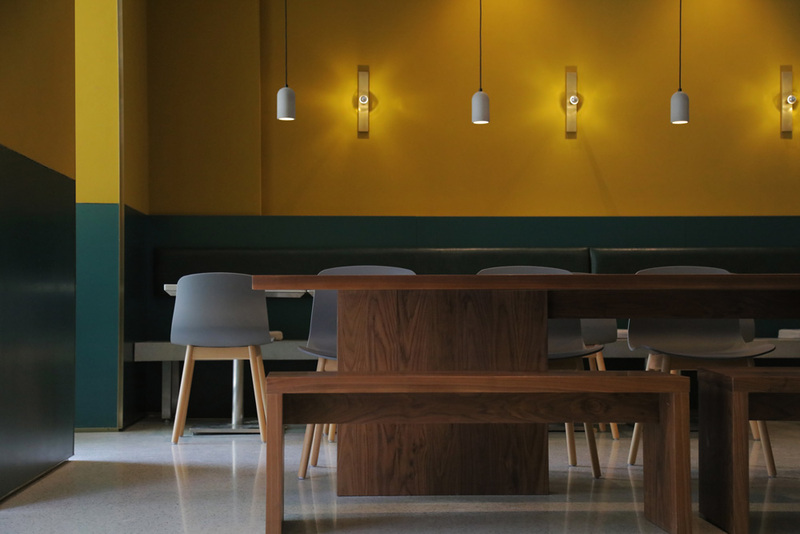 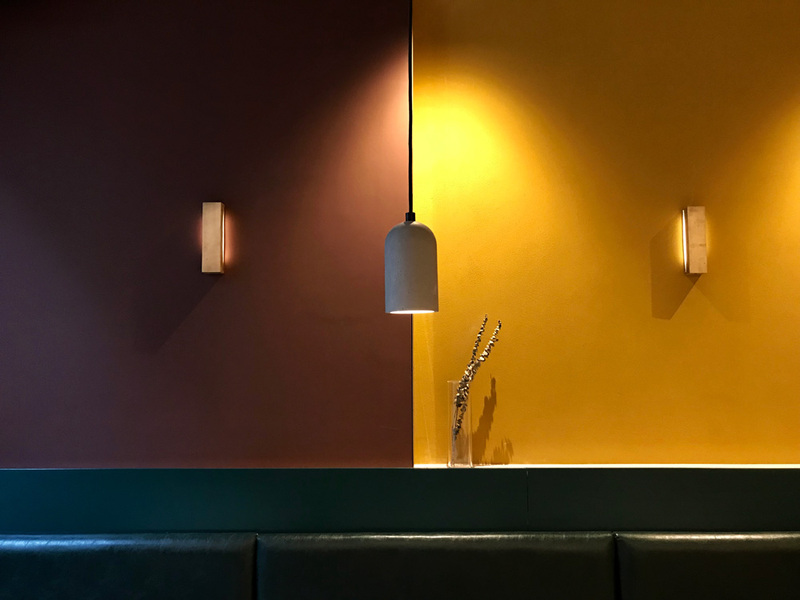 The following images are part of our interior design for INKWOOD restaurant. 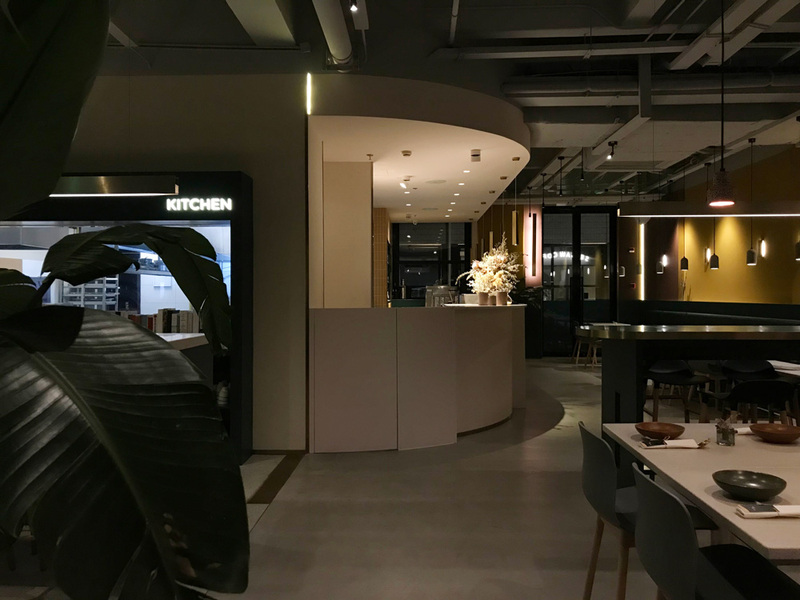 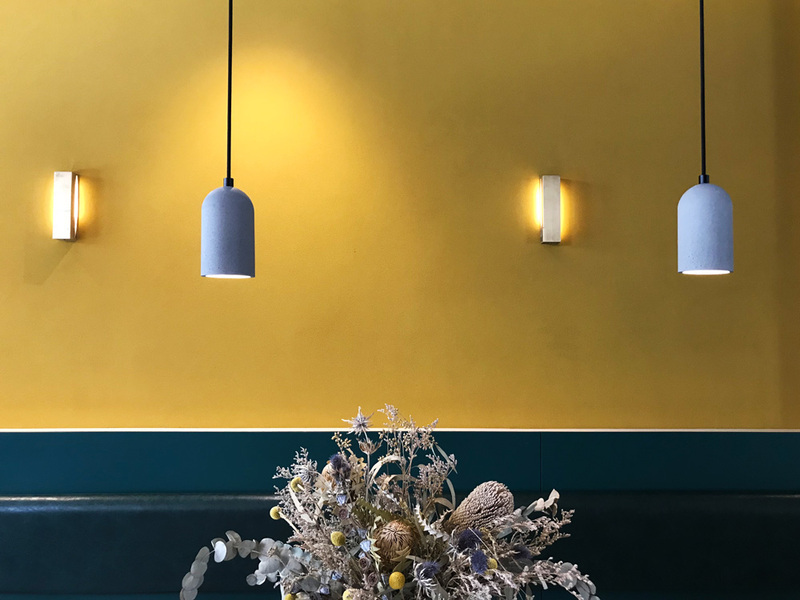 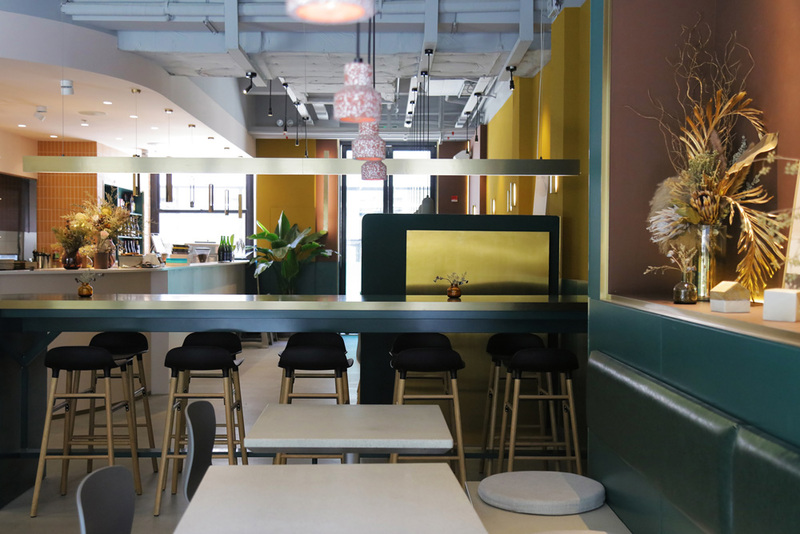 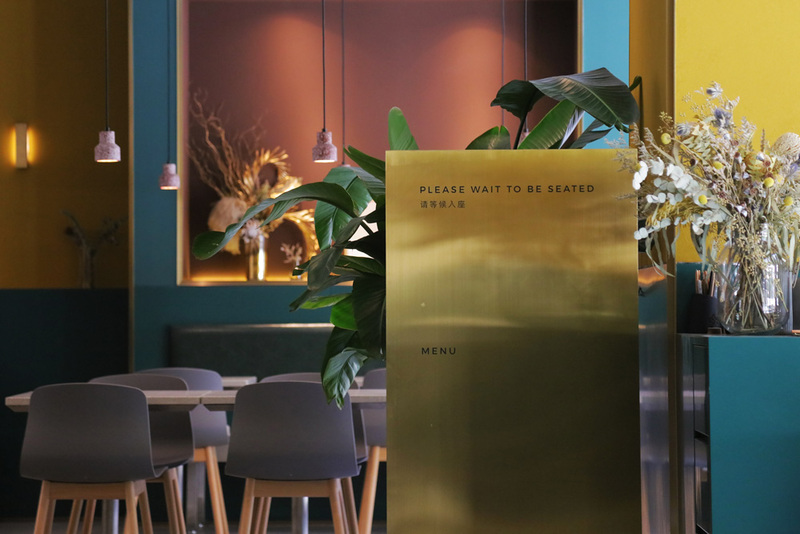 At INKWOOD restaurant, chef Beichuan wishes to generate a space where people gather together around food, and for this reason all the courses are conceived to be shared. 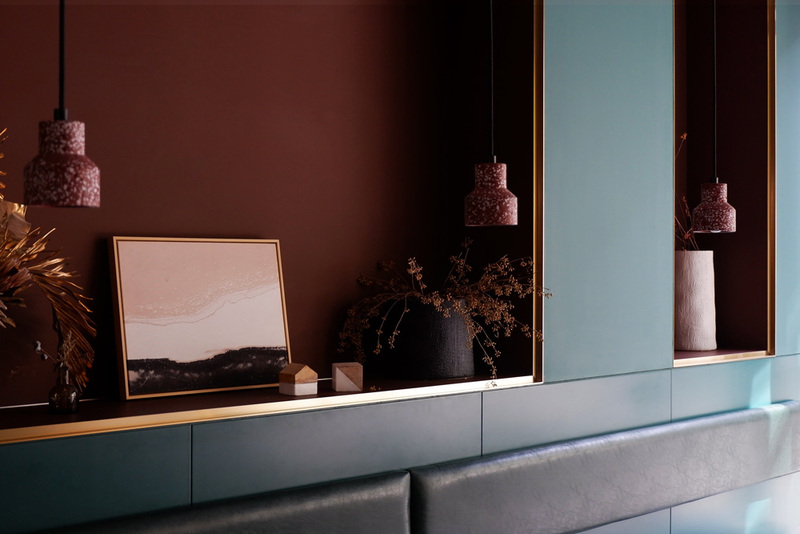 The restaurant’s concept combines two elements: ink, which is linked with fluidity and sauce when it comes to gastronomy, but also to components of our daily routine. 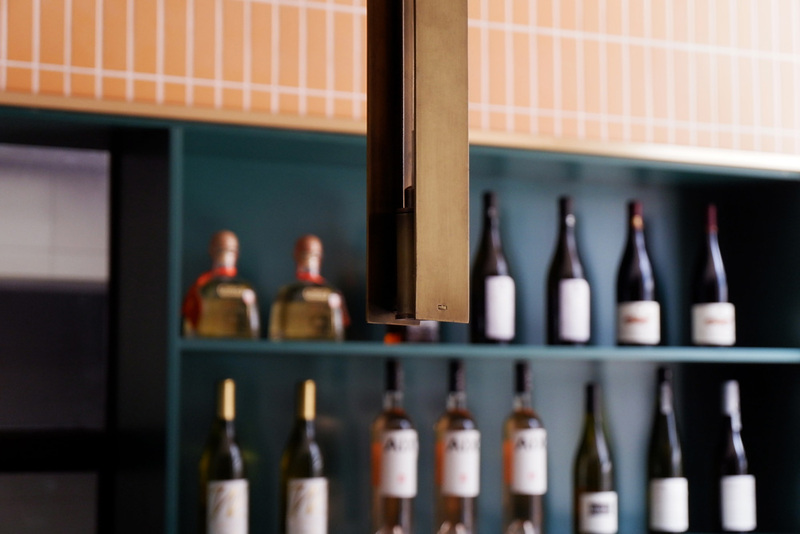 The second element is wood, which is related to nature, and therefor, also to raw ingredients. 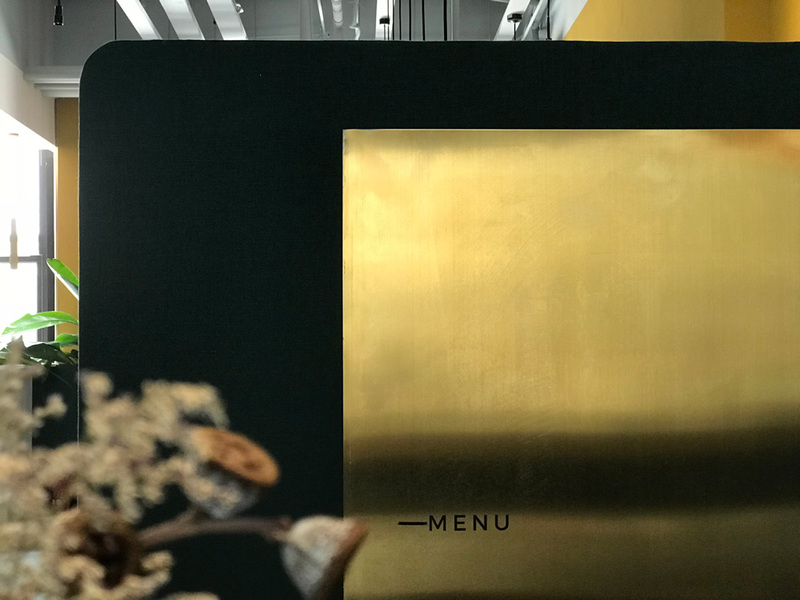 We were challenged to reflect the chef’s mindset, and to build up a visual identity able to offer a break from routine to the diner.